Read Lynn Peril's series about these and similar booklets! And see the covers of the booklets How shall I tell my daughter?, Growing up and liking it, and Personal Digest; read the whole booklet As One Girl to Another (Kotex, 1940). Read Lynn Peril's series about these and similar booklets! And see the covers of the booklets How shall I tell my daughter? 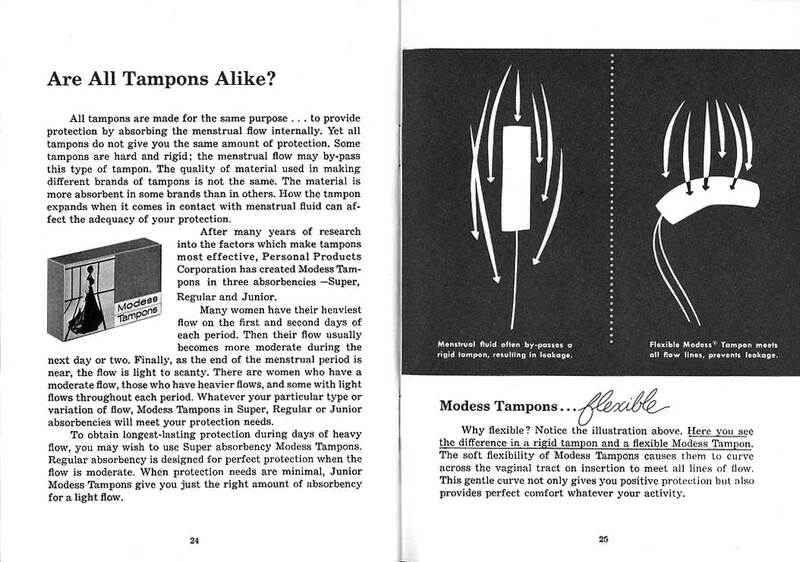 and Personal Digest; read the whole booklet As One Girl to Another (Kotex, 1940). NEXT || front & back covers, inside front cover & p. 1, pp. 2-3 4-5 6-7 8-9 10-11 12-13 14-15 16-17 18-19 20-21 22-23 24-25 26-27 28-29 | Read the complete Growing up and liking it booklets: 1944, 1964, 1970, 1972, and many covers 1944-1978 - ads for teenagers. List of similar booklets.